If you have taken the time to explore the web address listed in the previous photo narrative - which I highly recommend - you'll see that our room in 1966 was quite different, though no less enchanting, than those featured at this 5 star hotel in 2009. 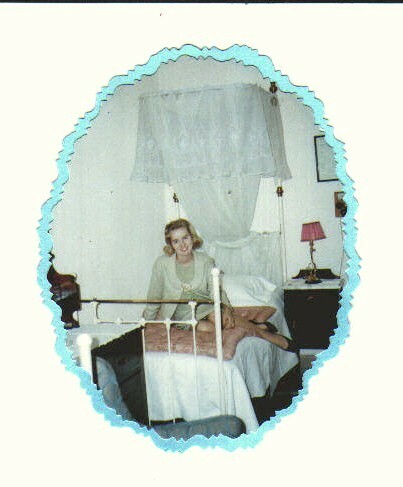 These were very functional mosquito nets which we draped around and over our bed at night or for naps. Mosquitoes were not the only pests we were keeping out! BTW - we were first introduced to down duvets and these tropical mosquito nets here in the 60's - long before Pier 1 and other importers made them readily available to U.S. decorators. They were exotic and fascinating to us at that time - a symbol of our incredible adventure.